Figured Metal Grill On The Window. Lizenzfreie Fotos, Bilder Und Stock Fotografie. Image 110763798. 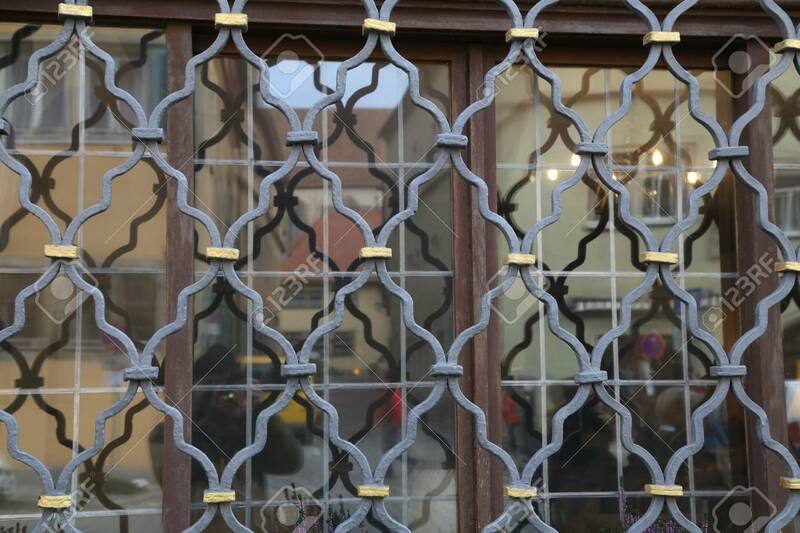 Standard-Bild - Figured metal grill on the window. Figured metal grill on the window.